UPDATES down to the door handles! Located in the Boro & super convenient, this home has been completely updated and ready for her next owners. New flooring, granite throughout, Kitchen remodel complete, cozy sitting area, family room with 2nd gas fireplace. 3 bedrooms and 2 baths upstairs with new flooring, fresh paint, hardware. Unfinished basement and plenty of storage. Great backyard with covered porch & patios. Boro location within walking distance to schools & shopping… economical utilities. Move in ready and the work has already been DONE. Please, send me more information on this property: MLS# PAFL164594 – $275,000 – 801 Stanley Avenue, Chambersburg, PA 17201. 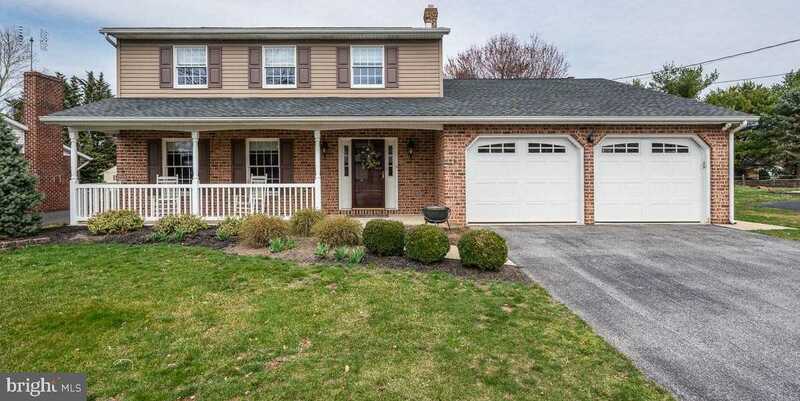 I would like to schedule a private showing for this property: MLS# PAFL164594 – $275,000 – 801 Stanley Avenue, Chambersburg, PA 17201.